It’s Chinese New Year. Many households will have the mandatory steamboat session at home. Save the hassle if you don’t really know what to get for steamboat. Giant’s introducing their first click and collect steamboat bundles. Yes, you can order online at giant.sg/steamboat/ or in-stores, choose a pickup location and time and then collect from your selected store. The soup stock is not included, so you’ll have to remember to buy that separately. Our favourite is Hai Di Lao’s Tomato based steamboat stock. There are three bundles to pick from. the Premium Goodluck Steamboat Bundle and Joy Steamboat Bundle feeds up eight people at S$168 and S$128 respectively. For a smaller group of four people, the Success Steamboat Bundle is priced at S$88. Enjoy savings of up to 24%. 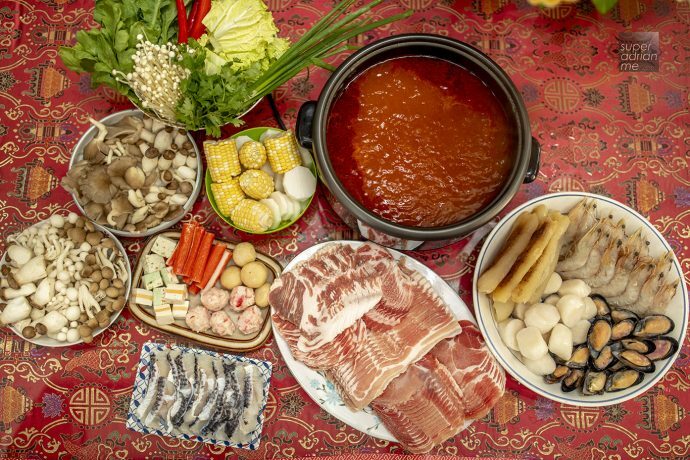 The bundles contain items such as Frozen Collar Shabu Shabu, Frozen Belly Sukiyaki, Pink leg Prawn, Frozen Japanese Scallops, Korea Enoki Mushroom, Sweet Corn, Spring Onion, Coriander and other ingredients. Order before 28 January 2019 for collection between 1 to 12 February. Orders can be collected at Giant Tampines, IMM, Suntec City and Sembawang. Unfortunately home deliveries are not available. 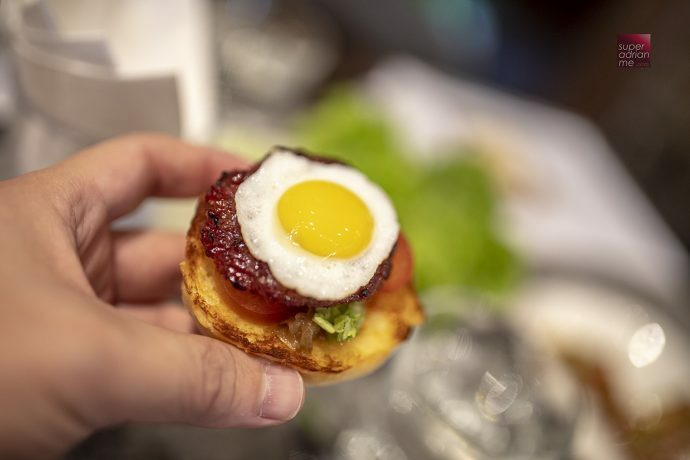 There is so much you can do with Bak Kwa. 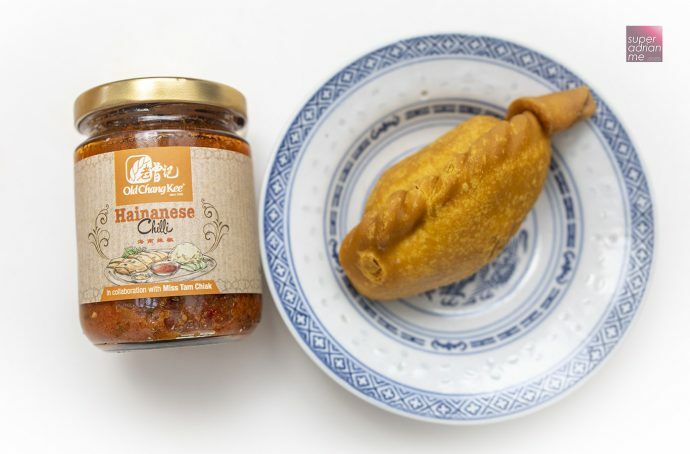 And Bee Cheng Hiang has a few suggestions with what can be done during the Chinese New Year celebrations with Bak Kwa or sweetened barbecued meats. 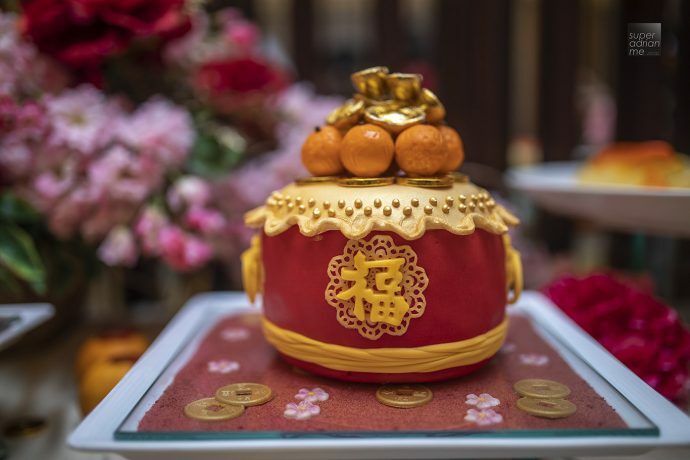 Instead of serving poh piah to guests at home, which requires too much work, serve your guests sliders with Bee Cheng Hiang’s Golden Coins or Chicken Coins. Get mini sized buns and toast them. Chop up some lettuce and prepare some caramelised onions. Add on chilli source of choice and it makes a nice snack for your guests. 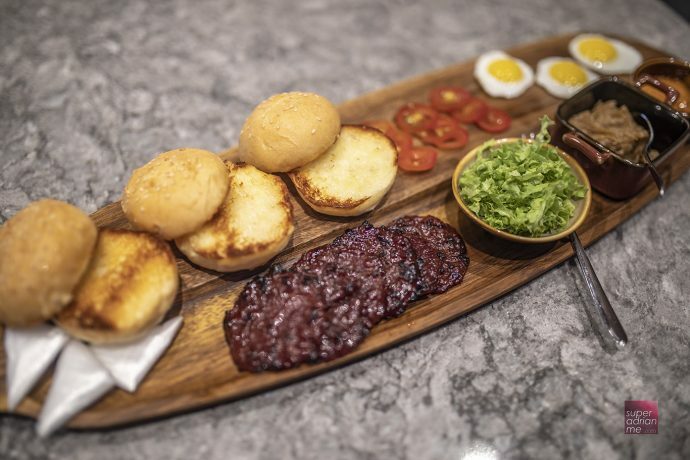 We got the inspiration from DIY Sliders served at the Grillery. 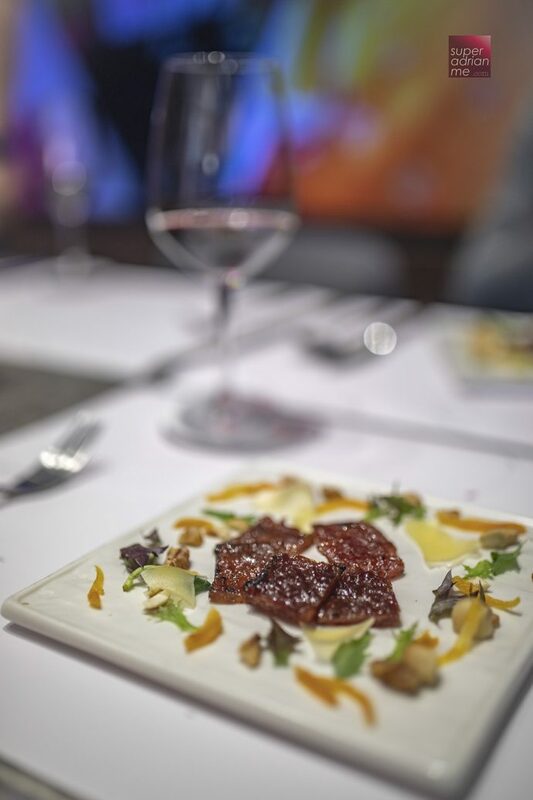 We were first introduced to Bak Kwa and wine pairing when we visited the Bee Cheng Hiang Grillery at their flagship store at Serangoon Road. The Bak Kwa is barbecued fresh here with charcoal. It is the brand’s only outlet that still barbecues its meats with charcoal. 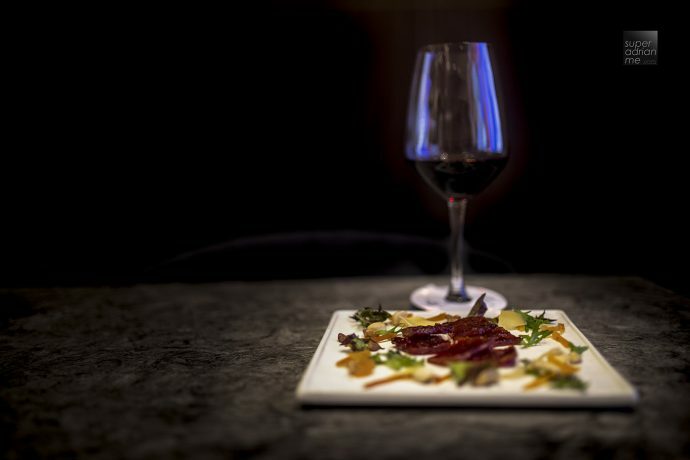 At the dine-in area within the store, you can enjoy different bak kwa paired with different types of wine brought in by the Dancing Wolves. 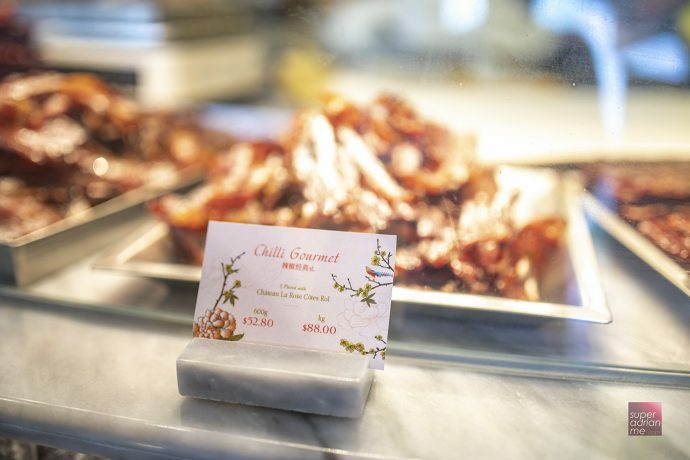 When you are purchasing bak kwa from the store, the labels will indicate the recommended wine pairing which you can also purchase from the Grillery. 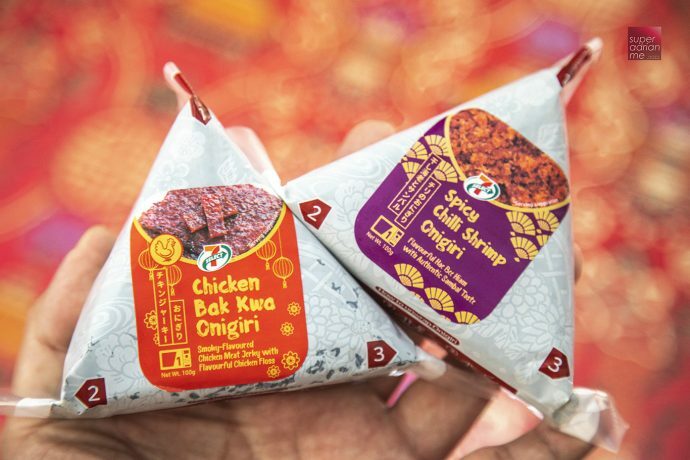 Bring home 7-Eleven’s last Chicken Bak Kwa Onigiri or Spicy Chilli Shrimp Onigiri priced at S$2.50 each or S$4.80 for two. The Bak Kwa and rice goes really well. Especially when you throw the onigiri into an air fryer to heat up before slapping on the seaweed. The Spicy Chilli Shrimp nigiri is filled with chilli shrimp. 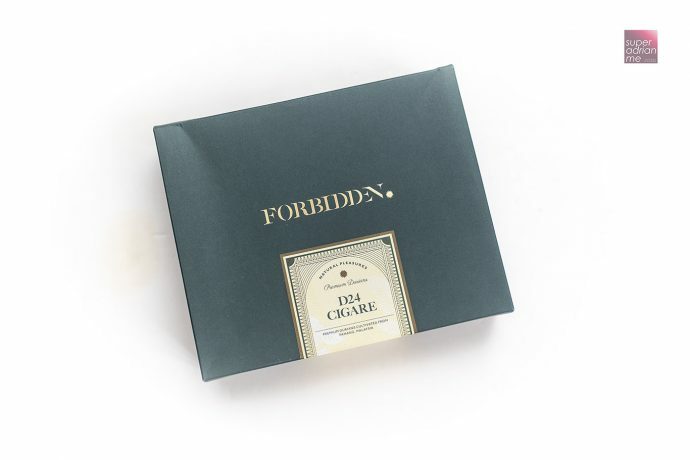 SunnyHills, the makers of those absolutely addictive pineapple cakes from Taiwan, has launched Forbidden. 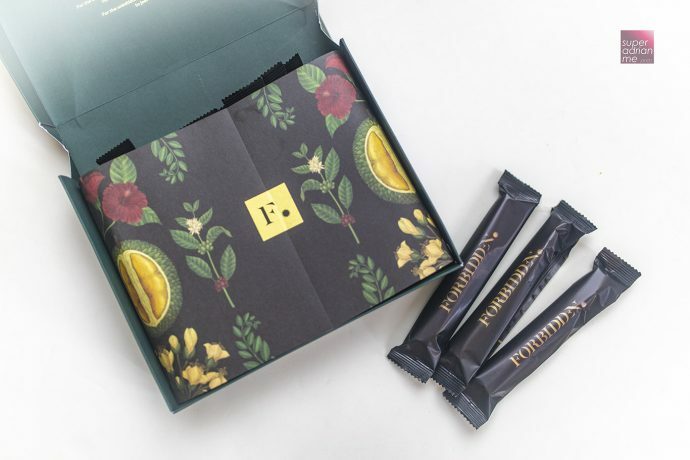 These durian confections are created by a Malaysian Chef who was trained in the culinary arts of French pastries. SunnyHills works directly with farms in Malaysia and reinvests back to cultivate their own durian plantation. D24 Cigare is a finely rolled Japanese langue de chat cookie baked with all-natural ingredients and premium D24 durians carefully harvested from plantations in Pahang. The durian’s sensuous aroma and taste are paired perfectly with a buttery and light texture. 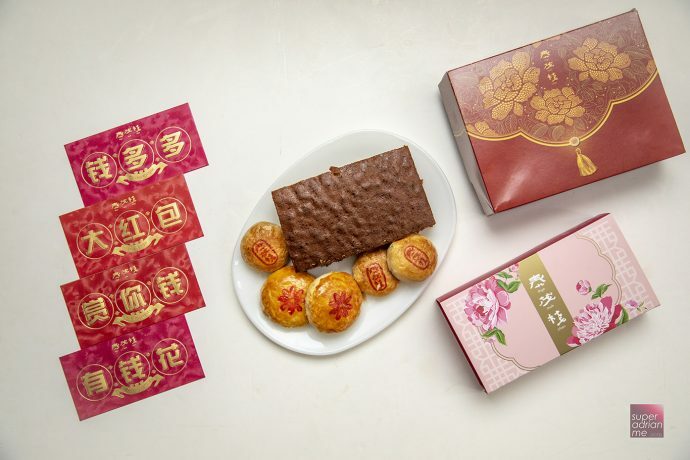 You can purchase these delightful confections at S$29 for a box of 20 individually packed rolls and pamper visitors this Chinese New Year. 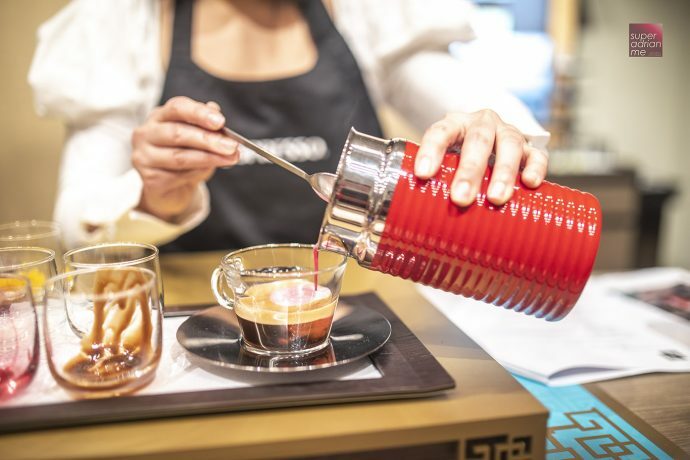 Available from SunnyHills at B2-27A Takashimaya Shopping Centre or at Chinese New Year popup events at Vivocity, Marina Square and Tampines Mall till 3 February and Tangs Plaza till 10 February 2019. Order online at www.sunnyhills.com.sg and enjoy waiver of S$12 delivery for purchases above S$150. For orders below S$150, there is a delivery fee promotion of S$6 until 31 January 2019. 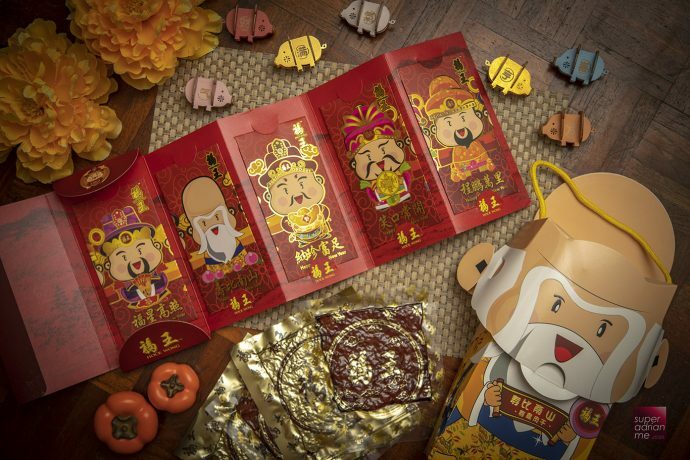 Purchase the five-in-one collection gift set with Minced Pork Bak Kwa, you also get a limited edition set of red packets with matching designs for each mythical Chinese God. Five boxes of 600g packs cost S$148 and five boxes of 1kg packs cost S$245. 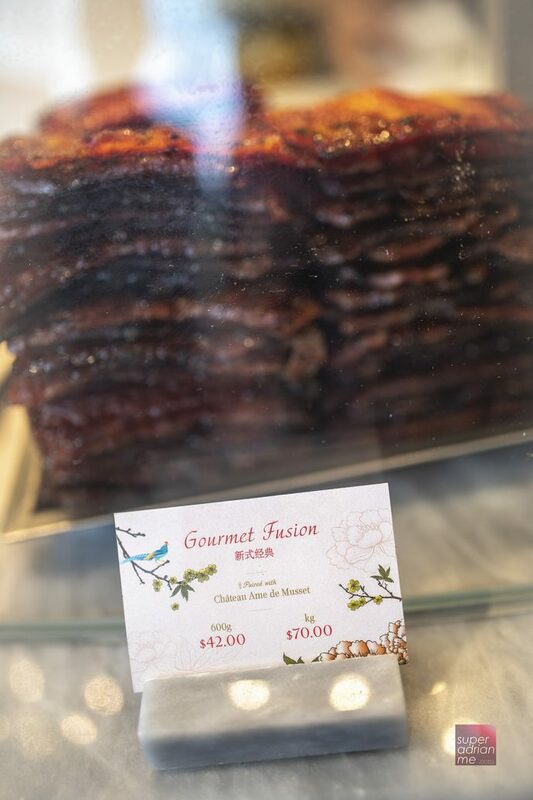 Each bak kwa is individually vacuumed sealed for maximum freshness and convenience. 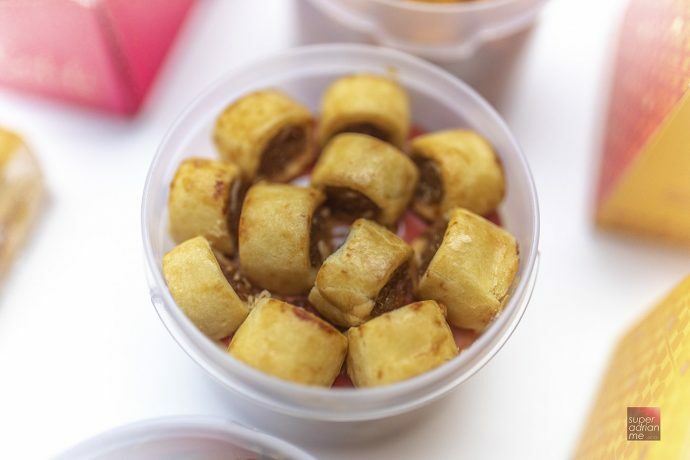 Hock Wong uses only quality pork without beta-agonist and colouring with a well balanced portion of lean and fatty meat. A 600g pack costs S$33 and 1kg pack costs S$49. By the way, the bacon cut is thick, juicy, long and better than what I have tasted before. Have you had Black Pepper or Baked Prawn flavoured peanuts? These Nutkins nuts are produced in Malaysia and over 12,000 bags have been sold via Redmart, Honestbee, Salt Theatres @ Capital Theater and Singapore Petroleum Company. 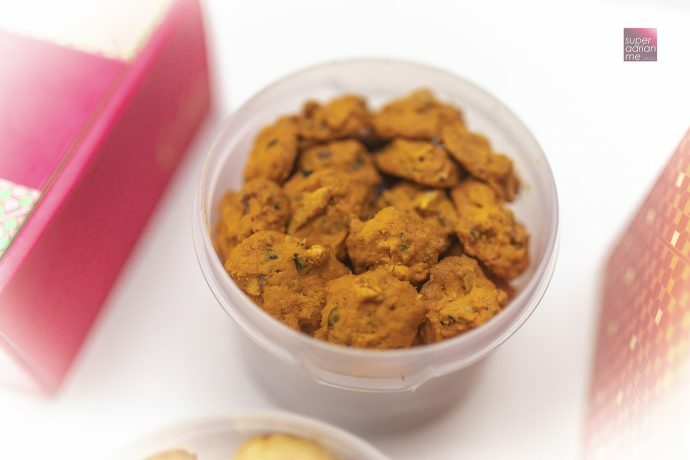 Peanuts are encapsulated by a crunch flavoured crust that is highly addictive. The Black Pepper Crab flavoured peanuts have a slight peppery kick which can go well with a beer. You can purchase these nuts at S$5 per pack from the nutkins.com where shipping is free for orders above S$30. Their products trans fat free and non GMO. 100% pure Canola Oil is used throughout the baking process and only natural nuts free of unnecessary processing are used. 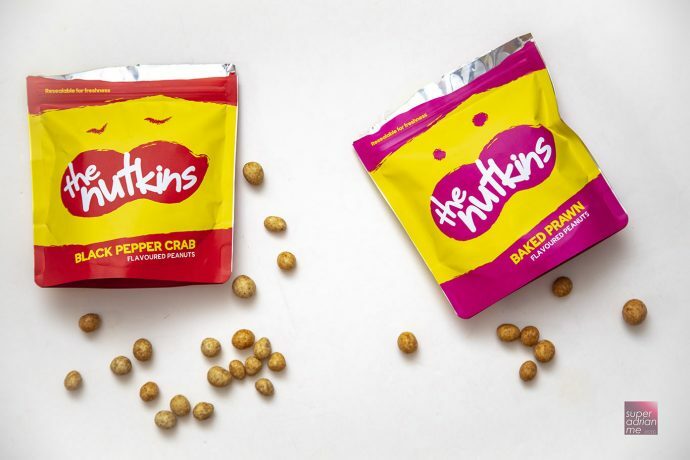 The Nutkins is the sister company of The Kettle Gourmet, a localised flavoured gourmet popcorn company. 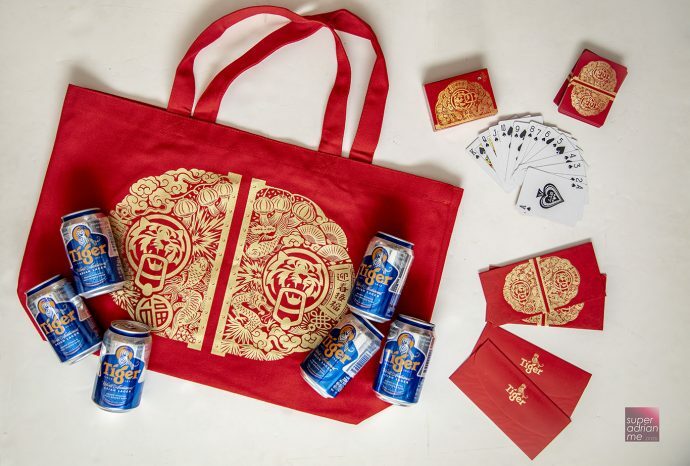 Paradise Group offers a variety of Lunar New Year takeaway sets. The Bountiful Takeaway Set is priced at S$328 or S$298 for Paradise Gourmet Rewards members. 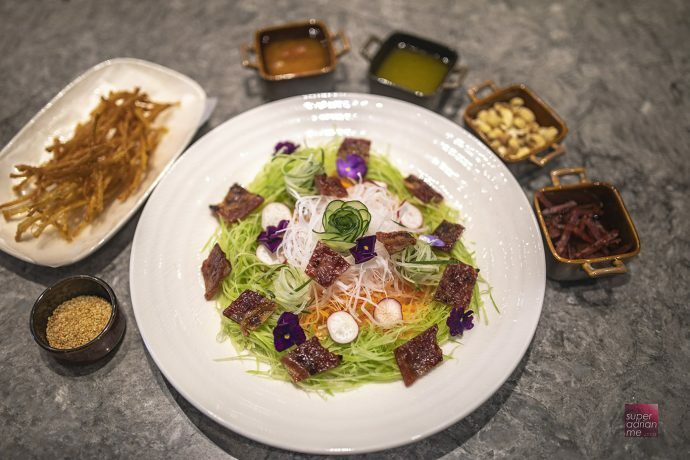 The set comes with Prosperity Abalone Yu Sheng, Treasure Pot, Black Truffle Kampong Chicken and Fortune Lotus Leaf Glutinous Rice. What we got to try were the absolutely adorable Piggy Pineapple Pastries. 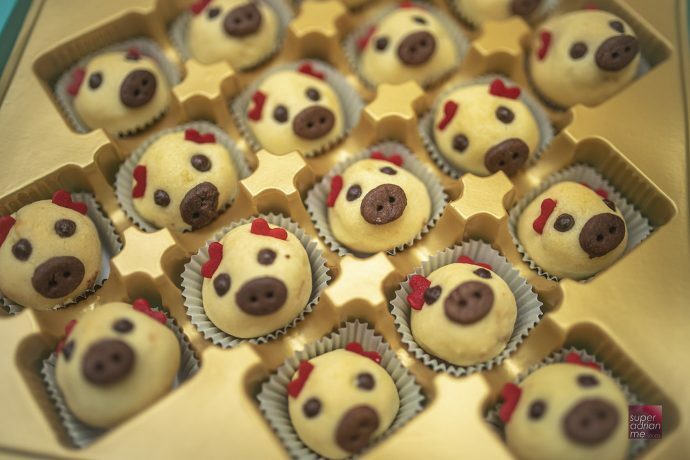 Shaped as little pig heads, a set comes with 18 pieces and is priced at S$29.80. 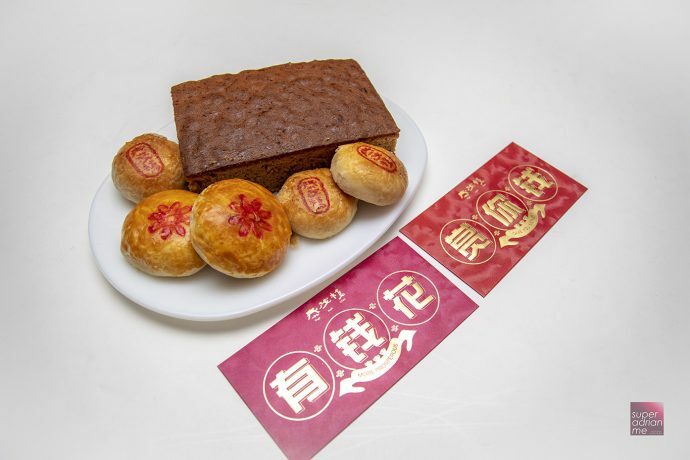 You can purchase these and other cakes and pastries before 4 February 2019 from Seafood Paradise, Canton Paradise, Paradise Dynasty, Paradise Classic, Paradise Hotpot and Beauty in the Pot excluding VivoCity. Cedele’s bestselling Pineapple Pocket Pie featuring lightly sweetened pineapple jam with melt-in-your-mouth butter pastry is back at S$22.80. 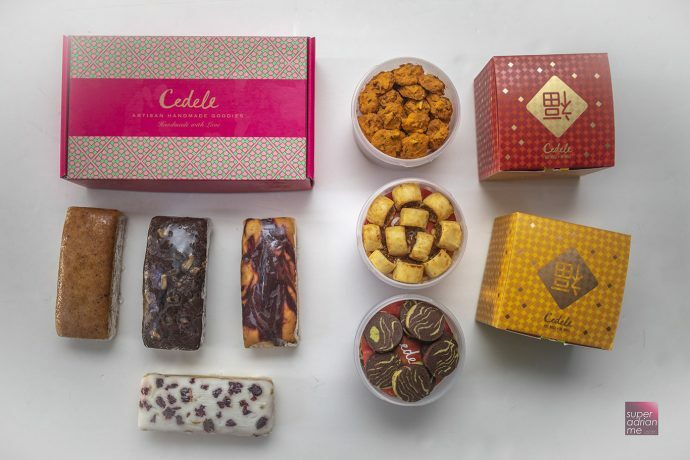 The Assorted Butter Cake Gift Box (S$42) contains four flavours – Red Velvet Marble, Yuzu Cranberry, Almond Semolina Sugee and Double Chocolate Walnut. Great for a party! Vegan, eggless and gluten-free treats are available too. 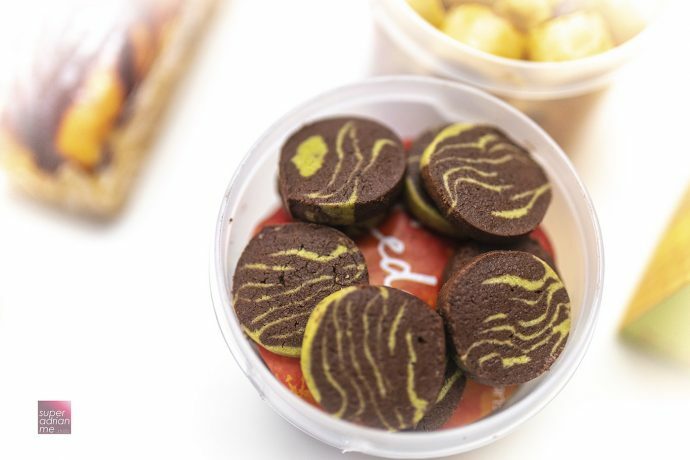 The Vegan Matcha Chocolate Cheesecake is priced at S$45 and features premium matcha layer with white chocolate made with 70% couverture dairy-free Belgian dark chocolate and organic sprouted tofu. The Almond & Seed Florentines (S$21.50) and Pandan Ogura Cake (S$22) are dairy free. 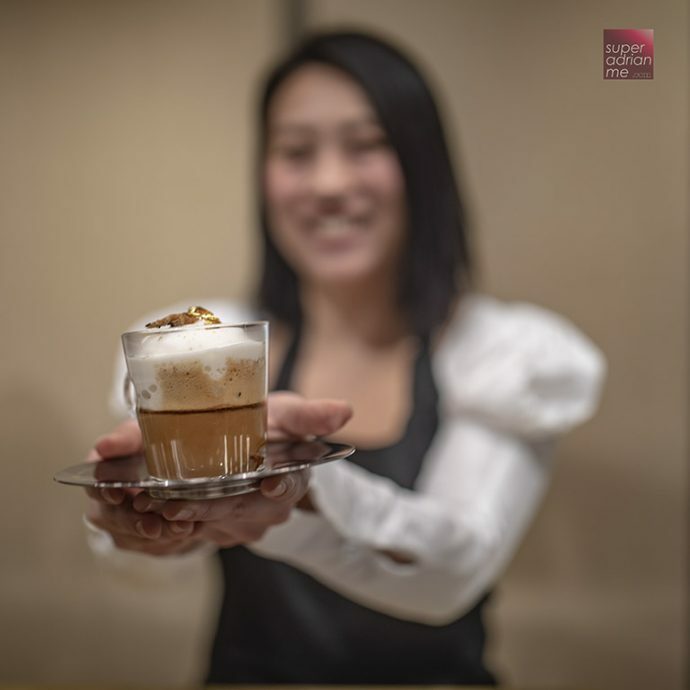 Gluten-free options include the Almond & Seed Florentines (S$21.50), Circle of Happiness collection featuring the Mandarin Orange Polenta Almond Cake (S$38), Pear Frangipane Cake (S$38) and Chocolate Cherry Financier (S$40). 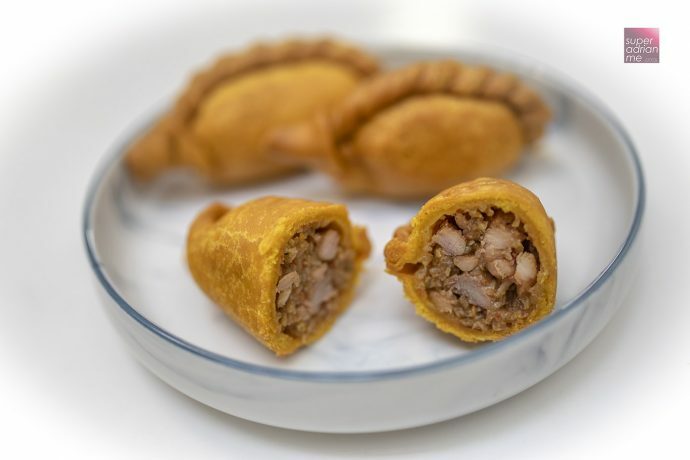 They are made with flour and filled with ingredients such as Packham pears, Morello cherries, mandarin oranges, seeds and nuts. 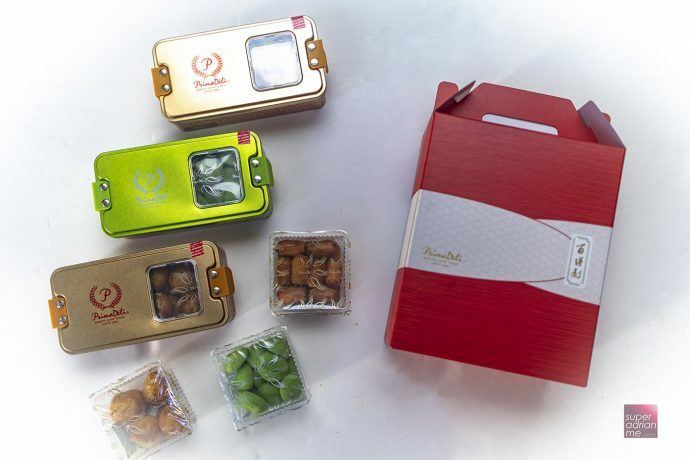 PrimaDéli offers a wide choice of 30 festive goodies ranging from the Supreme Pineapple Tarts, Prosperity Cookies, Chicken Floss Cookies, Pandan Chiffon Cookies, Earl Grey Cookies or Pistachio Cookies to Kueh Bangkit, Cocktail Prawn Roll, Traditional Love Letters and even cakes. Pick an Abundance Gift Set for S$45.80. 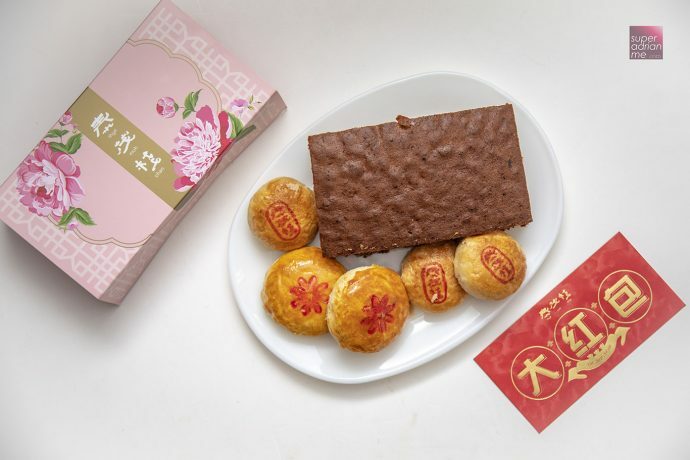 The set comes with Supreme Pineapple Tarts, Pandan Chiffon Cookies and Pillow Pineapple Tarts. Makes a great gift package as well. This could be your one stop to stock up for your home. Available at all PrimaDéli outlets islandwide till 4 February 2019. 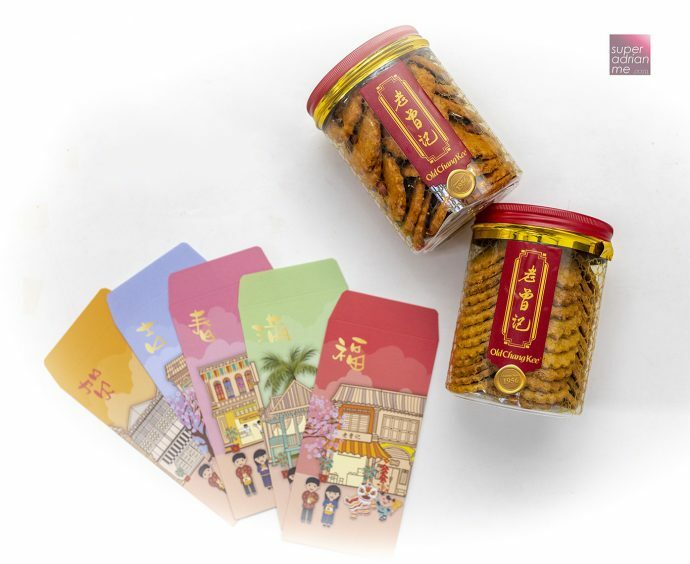 Enjoy 15% off with a minimum purchase of two tins of the Supreme, Pillow or Cheese Pineapple Tarts and Prosperity Cookies. 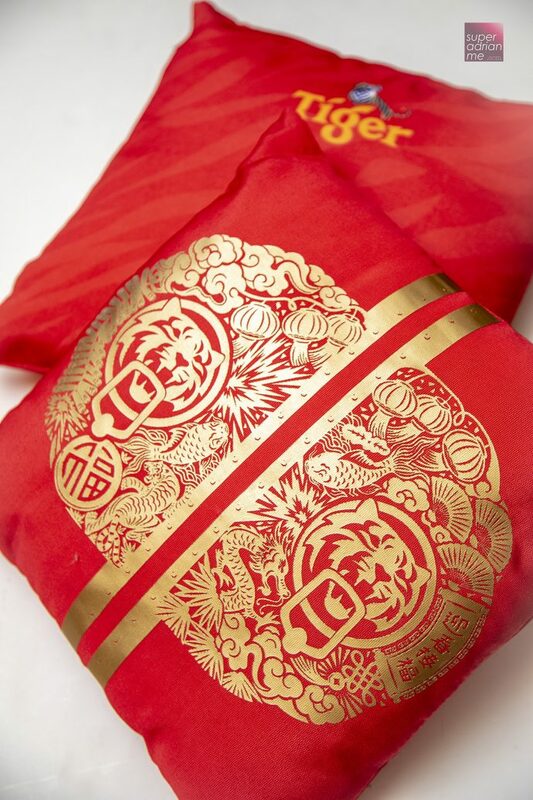 Tai Sun, Natures Wonders and NOYA has all the Chinese New Year snacks packed for the festive season. Be sure to look out for them at supermarkets near you. 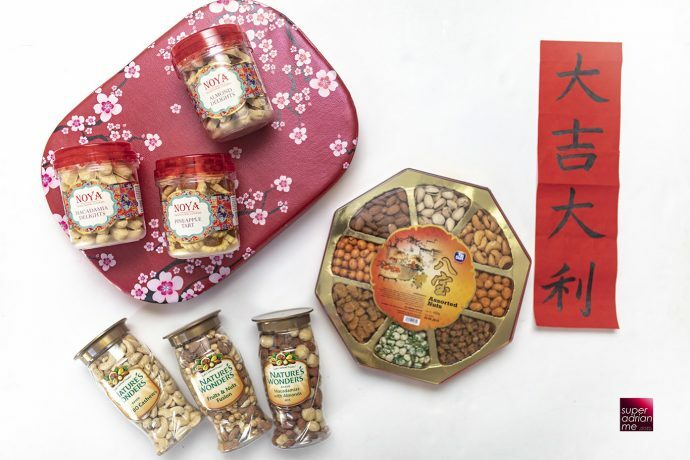 Pick our some love letters, pineapple tarts, almond cookies or even a selection of assorted nuts to entertain your guests this lunar new year. 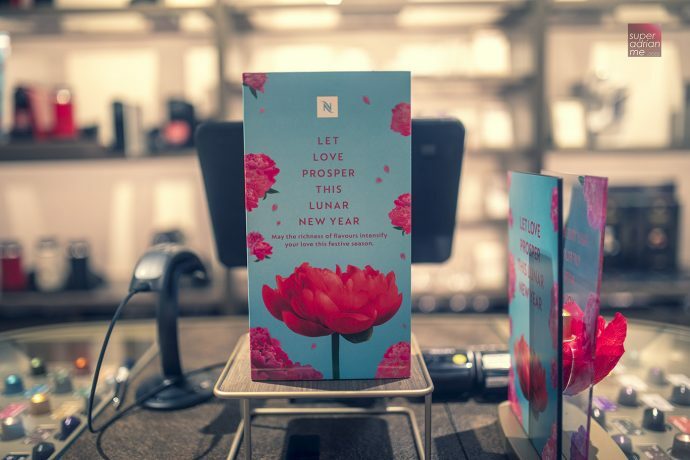 Thye Moh Chan is giving away complimentary red packets when you spend a minimum S$38. 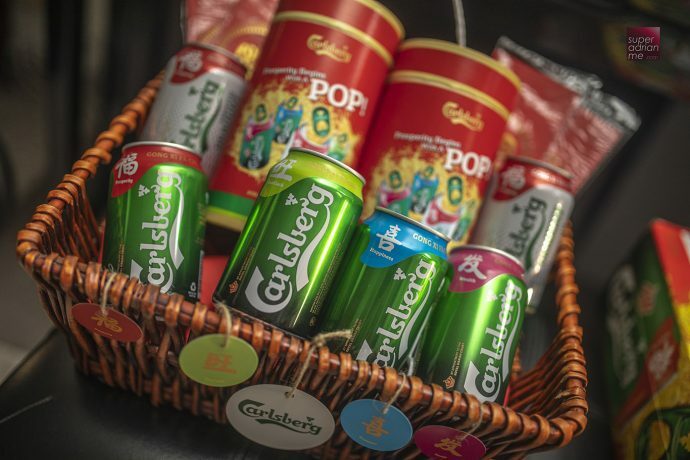 Carlsberg Group’s Chinese New Year special premium pick and mix promotion lets you pick, mix and buy any four packs of Somersby cider, 1664 Blanc or Asahi Super Dry beers at selected stores. 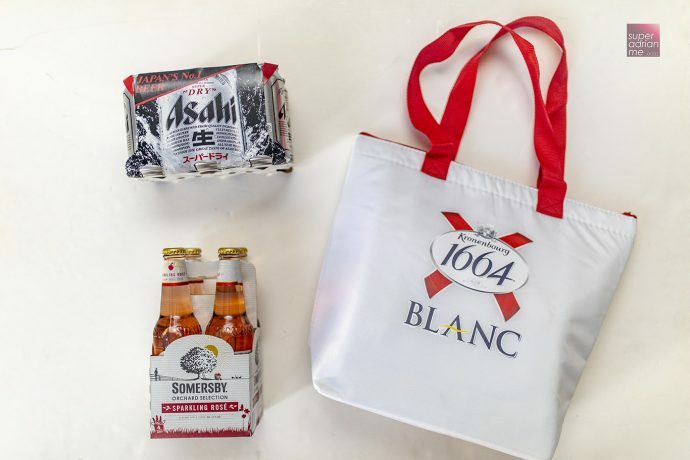 You also get a dual-design cooler bag for free. 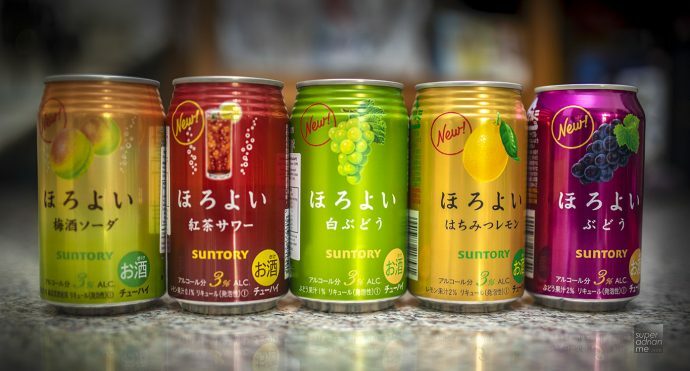 Japan’s Horoyoi canned chu-hi beverage with an alcohol content of 3% is now available in Singapore at Cold Storage and Meidi-ya. A variety of flavours are available. These are refreshing and very addictive. 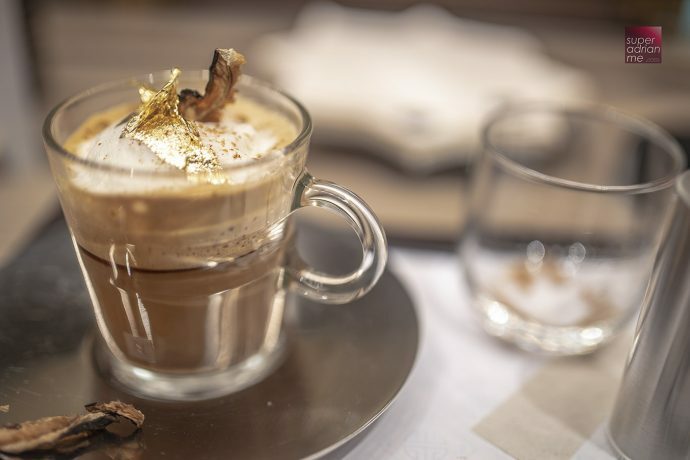 The low alcohol content of 3% makes it an easy drink for your guests. 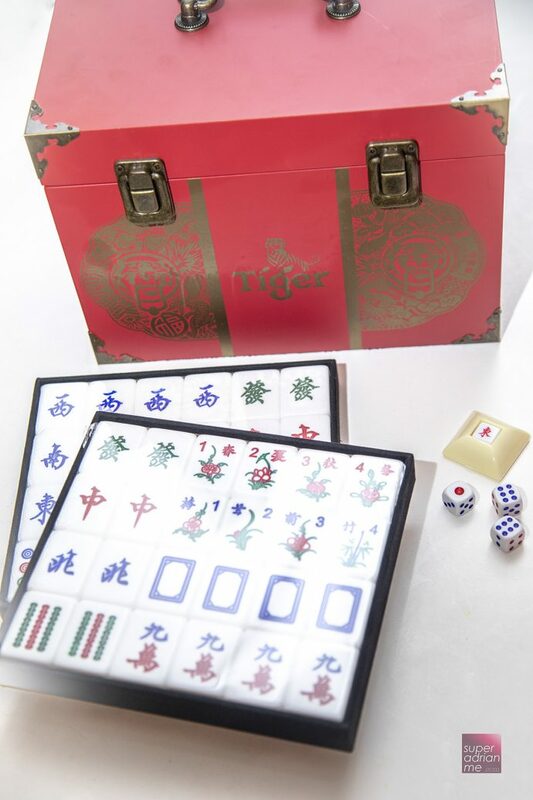 Visit the Tiger Road Show on 25th January from 6 to 10 pm at Hao Mart Geylang and you may just win Tiger premiums such as pillows, red packets, poker cards and tote bags. 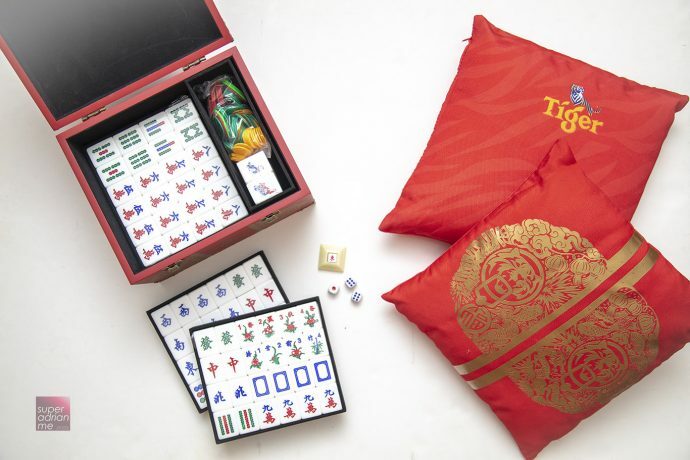 The Tiger pillows are in festive red which are perfect for the celebrations. 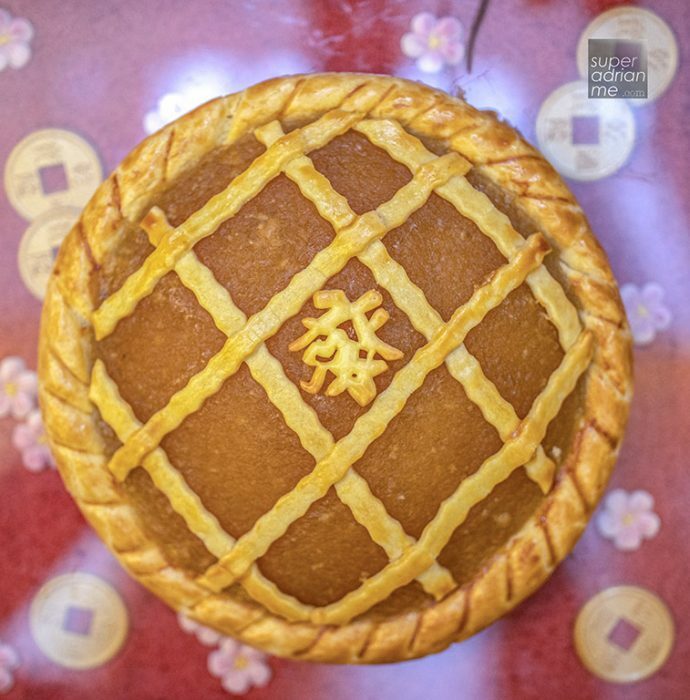 Don’t forget to check out our other post about where and what to eat for Chinese New Year. 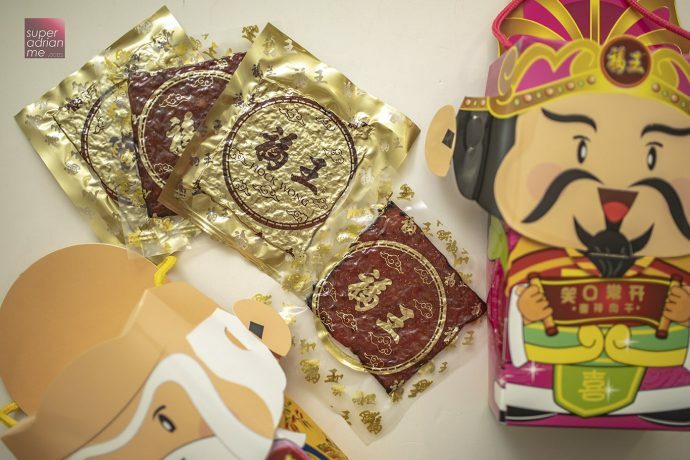 And also our annual Red Packet story.